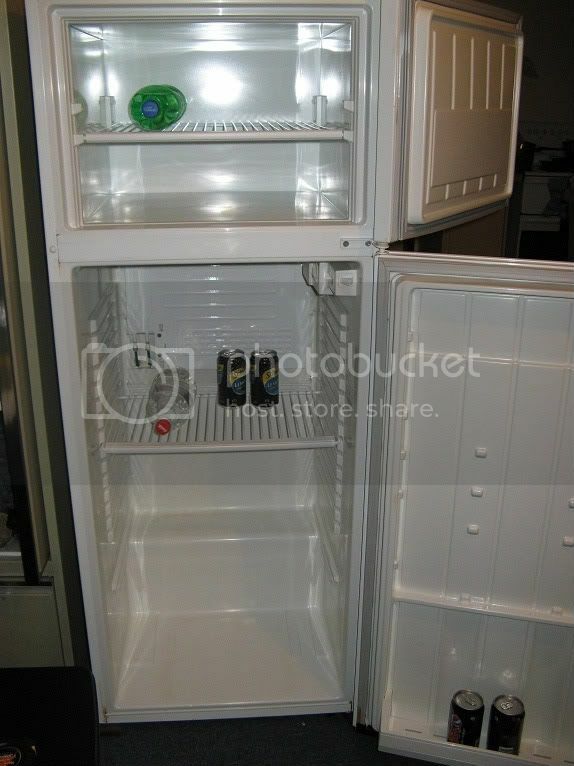 After spending Saturday drinking and sharing beer at the AHB 'Melbourne Christmas in July Case Swap' I couldn't help but notice how much I need a fridge for the new kegs. 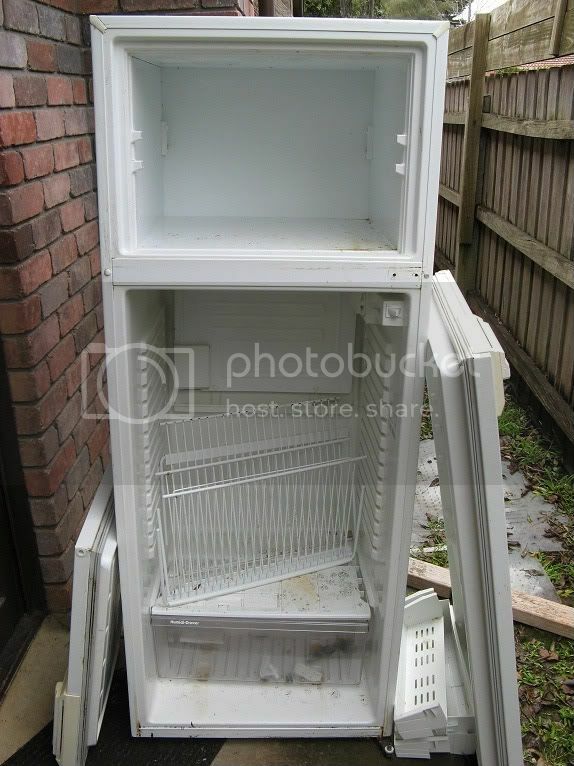 After a late night trip to the supermarket I noticed that our next-door neighbors (who have sold the house and are moving out) left a fridge out on the nature-strip for the council clean up. Given that it was about 5 steps from our drive-way it was almost too-good-to-be true, even if it needs a good clean. 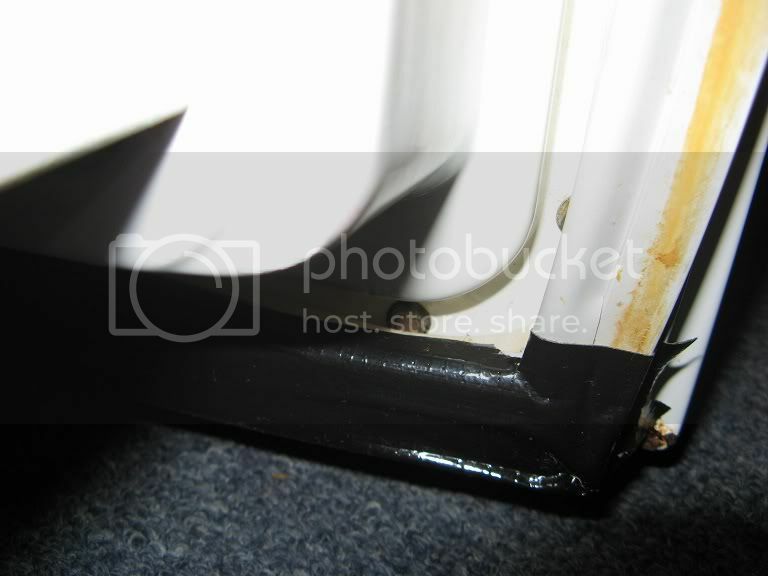 After running the fridge to test it for a few hours, it seems that the compressor stays on without turning off, indicating that the thermostat might be stuffed (which is probably why it was being thrown out), however since I'll be using a temperature controller on it, that actually makes it more suited for my purpose.